The Best Designer cake options in Bristol, Bath, South Gloucestershire, and Somerset. 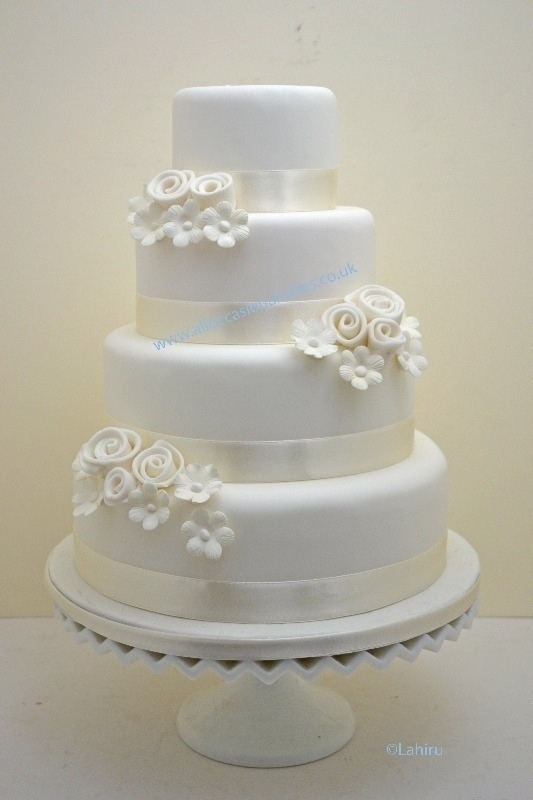 Your every occasion and Wedding, Cakes For All Occasions already taking 2021 wedding orders NOW. Visit our New!! Seasonal Cake Gallery and see our new range, of latest models.